Download "CAT4101TV. 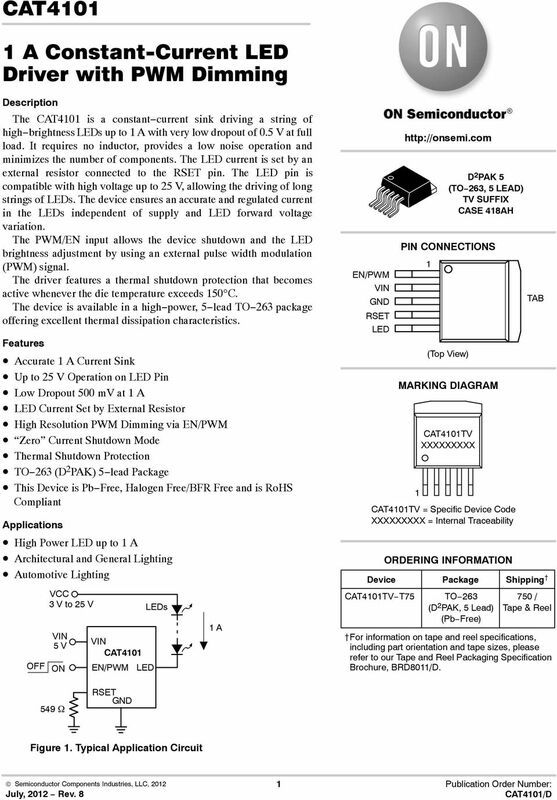 1 A Constant-Current LED Driver with PWM Dimming"
Preferred Device Silicon Controlled Rectifiers Reverse Blocking Thyristors Designed primarily for half wave ac control applications, such as motor controls, heating controls and power supply crowbar circuits. 2N2222A. Small Signal Switching Transistor. 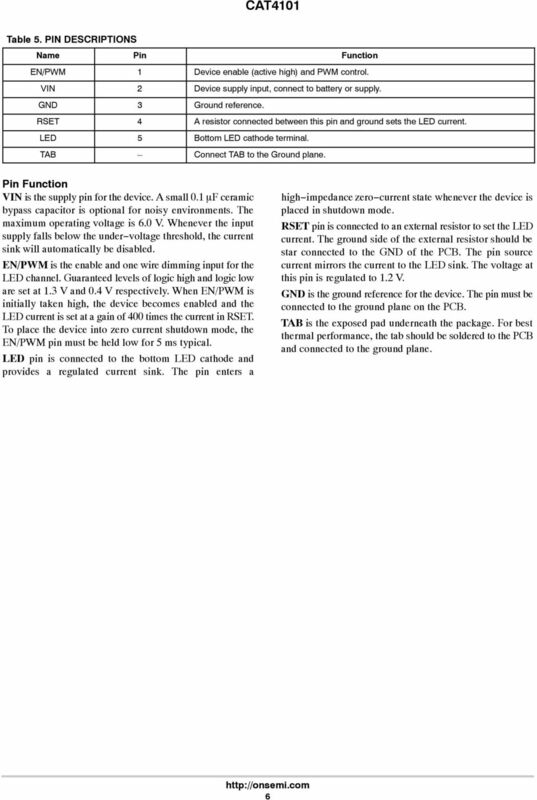 NPN Silicon. MIL PRF 19500/255 Qualified Available as JAN, JANTX, and JANTXV. http://onsemi.com. Remote Trip Point Temperature Sensor with Overtemperature Shutdown Description The is a low power temperature monitor housed in an MSOP8 package. 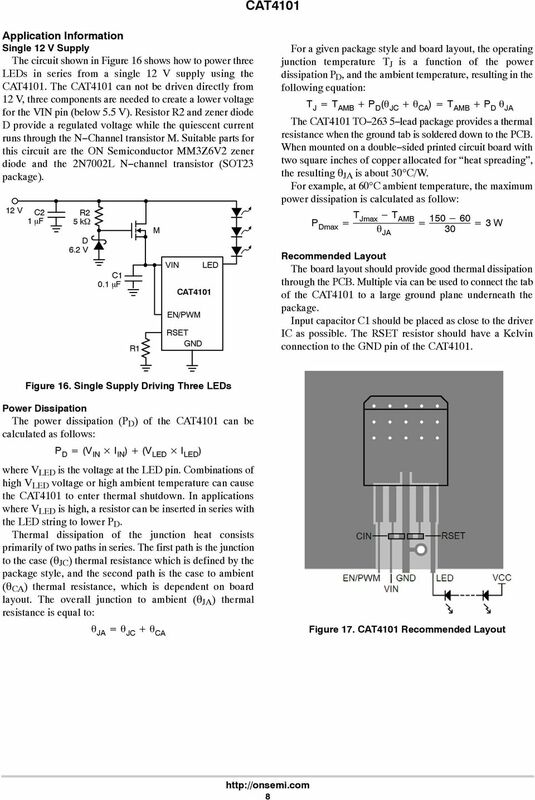 It monitors the temperature of a remote thermal diode. 3 ma, Low Dropout Voltage Regulator with On/Off Control The MC3337 series are micropower low dropout voltage regulators available in a wide variety of output voltages as well as packages, SOT3 and SOP. NUP0MR, SZNUP0MR Transient Voltage Suppressors ESD Protection Diodes with Low Clamping Voltage The NUP0MR transient voltage suppressor is designed to protect high speed data lines from ESD, EFT, and lightning. 4 Bit Binary Full Adder with Fast Carry The SN74LS283 is a high-speed 4-Bit Binary Full Adder with internal carry lookahead. It accepts two 4-bit binary words (A A 4, B B 4 ) and a Carry Input (C 0 ). .AT3G Series, SZ.AT3G Series 4 Watt Peak Power Zener Transient Voltage Suppressors Unidirectional The series is designed to protect voltage sensitive components from high voltage, high energy transients. 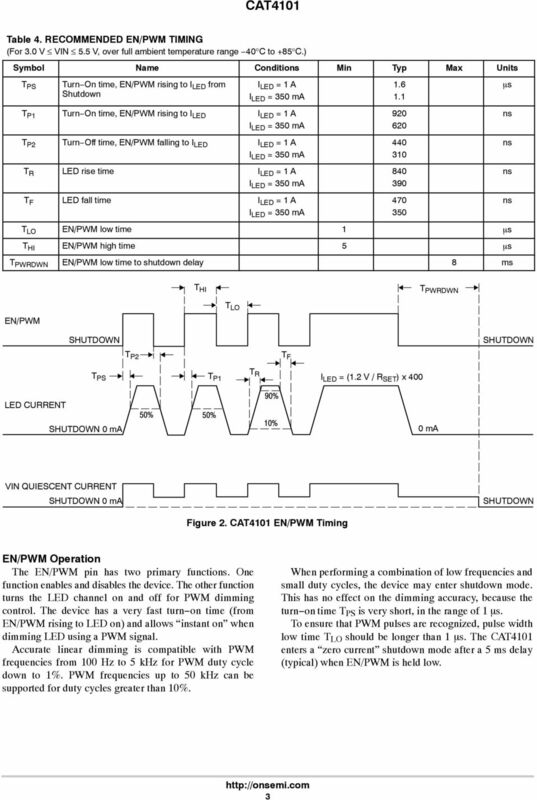 Low Capacitance Surface Mount TVS for High-Speed Data terfaces The LC3- transient voltage suppressor is designed to protect equipment attached to high speed communication lines from ESD, EFT, and lighting. .6.8AT3G Series, SZ.6.8AT3G Series 00 Watt Peak Power Zener Transient Voltage Suppressors Unidirectional* The series is designed to protect voltage sensitive components from high voltage, high energy transients. 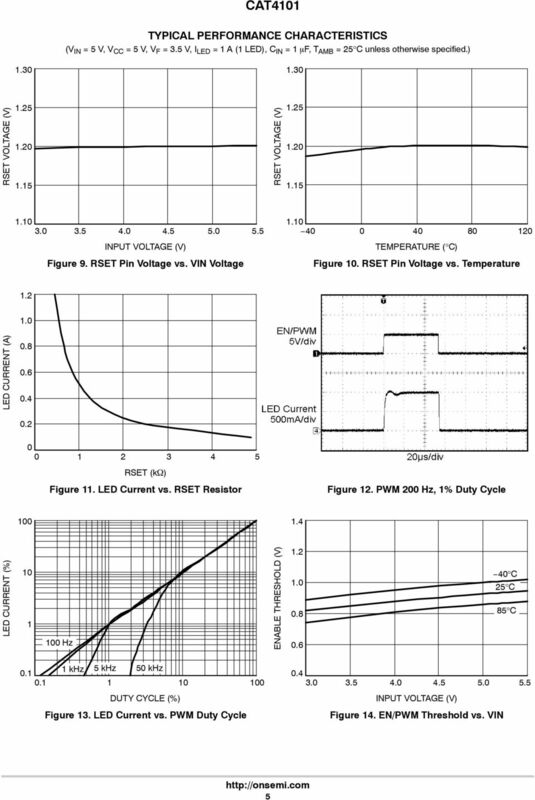 ma CMOS Low Iq LDO with Enable in TSOP- The NCP699 series of fixed output LDO s are designed for handheld communication equipment and portable battery powered applications which require low quiescent current. 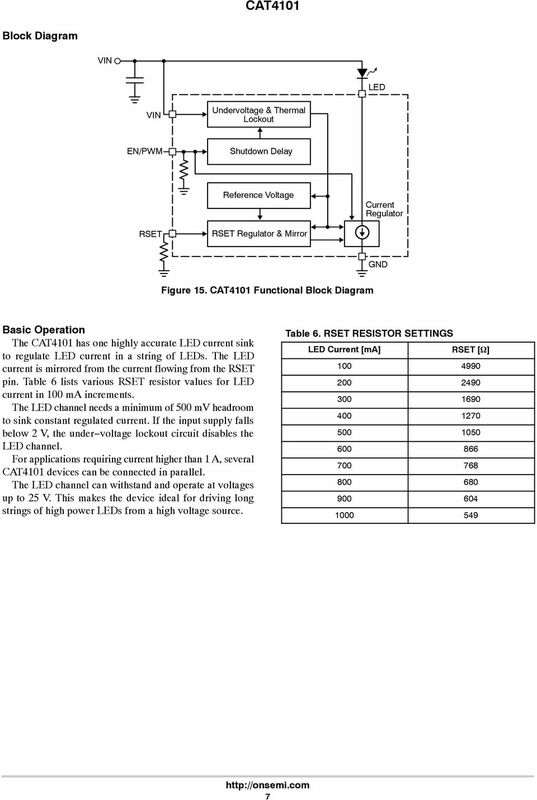 225 mw SOT 23 Surface Mount This series of Zener diodes is offered in the convenient, surface mount plastic SOT 23 package. 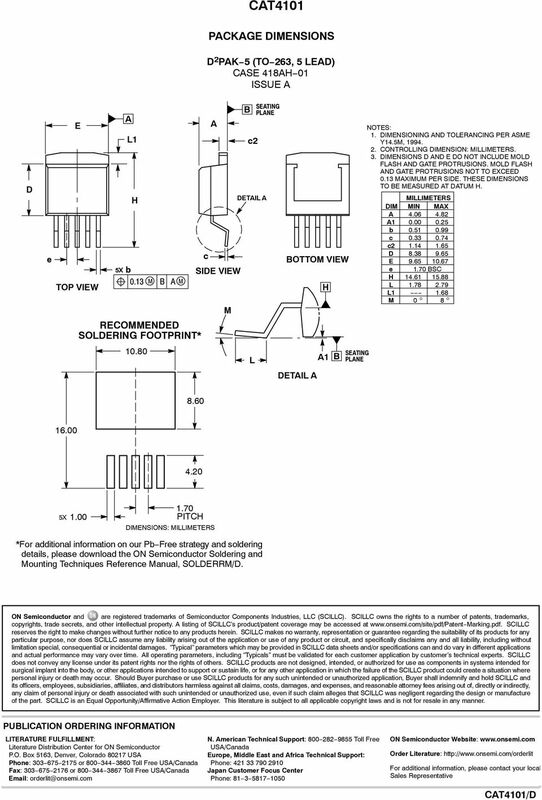 These devices are designed to provide voltage regulation with minimum space requirement. 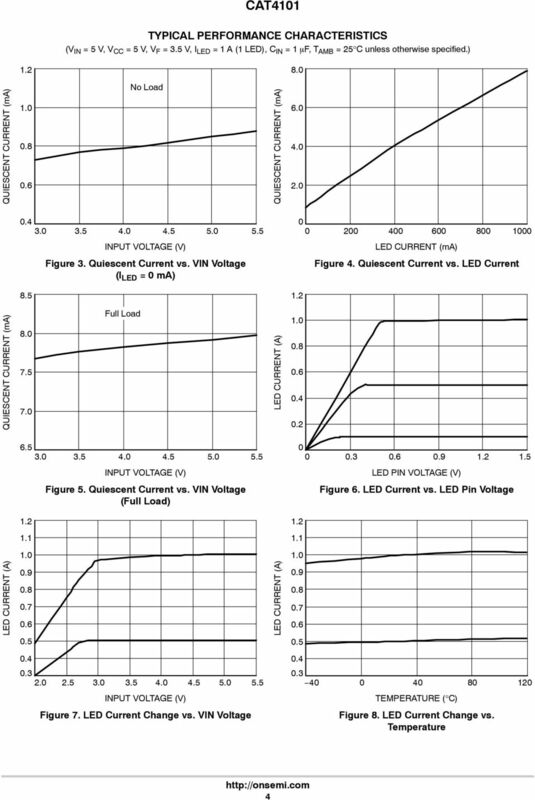 LC Selection Guide for the DC-DC Synchronous Buck Converter Introduction Switched mode power converters are very prominent in industry today, and provide high efficiency solutions for a wide range of applications. 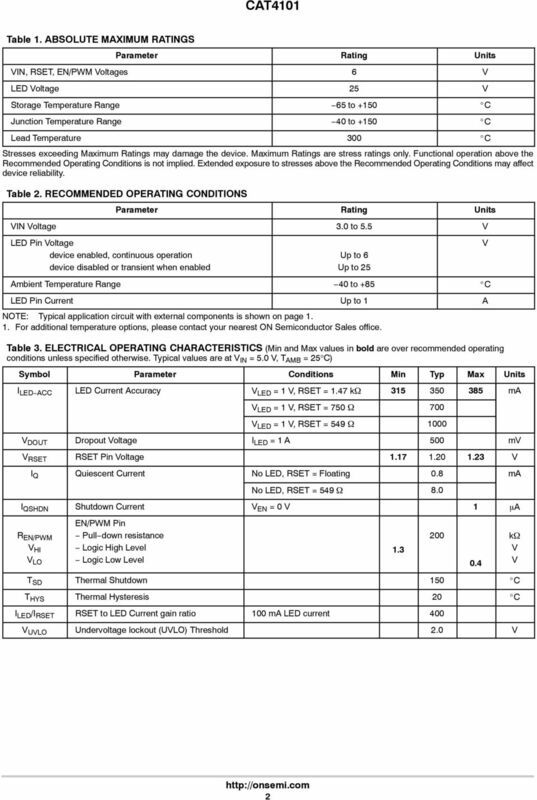 Order this document by MC78LC/D The MC78LC series voltage regulators are specifically designed for use as a power source for video instruments, handheld communication equipment, and battery powered equipment.